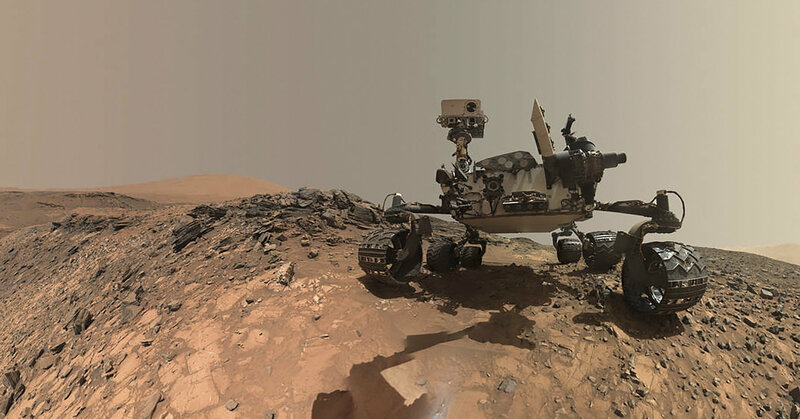 The Curiosity Rover on Mars took this selfie in 2015 on the lower flanks of Mount Sharp. You can see remarkable detail on the rover and the rocky panorama around it. This is just a sample, more pictures to come!